How’s it going? Me, of course I’ve been sewing my little heart out. Matter of fact, I just put the hem on a new dress of mine with my trusty hemming foot. That thing is friggin’ awesome! The slinky fabric I used was perfect. It doesn’t work all that well with the thicker fabrics and IMO (in my opinion) it shouldn’t be used unless the fabric is on the thinner side. Remember my post about my new sewing book? Well I decided to sew something from it last night (of course in the middle of the night). Let me tell you a little bit about the book. 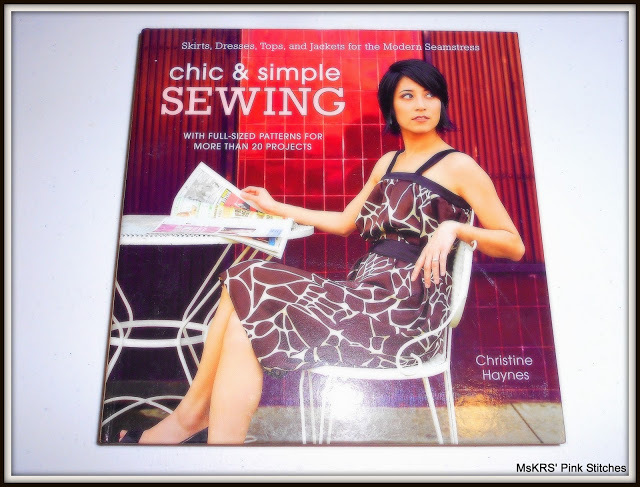 It’s written by Christine Haynes (a fellow “Chris”) and it’s called “Chic & Simple SEWING”. It comes with full-sized patterns inside. THIS BOOK IS COOL! 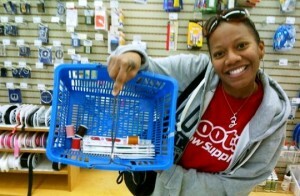 My huny hit pay dirt when he copped this one for me. I absolutely love it. The patterns stray away from zippers and other tedious installations which is right up my alley. That’s actually the reason I initially grabbed the book instead of going through my pattern drawer for a new dress. I wanted to sew, but I didn’t feel like going at zippers, buttons/buttonholes, hook and eyes, etc… I just wanted a new addition to my dress family. Basically I wanted instant gratification and my new book came to the rescue. I flipped through the pages and finally decided on “the Date Dress”. Now I’m not dating anyone (been in a relationship for almost 5 years now) but whoever is, may wanna whip this one up. It’s super cute & comfortable at the same time. It’s essentially what all ladies need on a date. You wanna look purty and be able to finish your meal without feeling and/or looking like a sausage stuffed in a casing (go ahead, laugh, its true for us folks that don’t run unless something is chasing us! The dress came together really fast, although I believe I made my straps too long. I may leave them that way or shorten them. 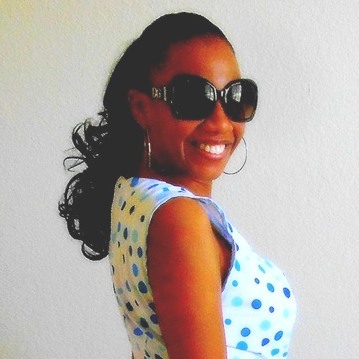 At this point, they don’t bother me, but they may start to if I wear a jacket with the dress. 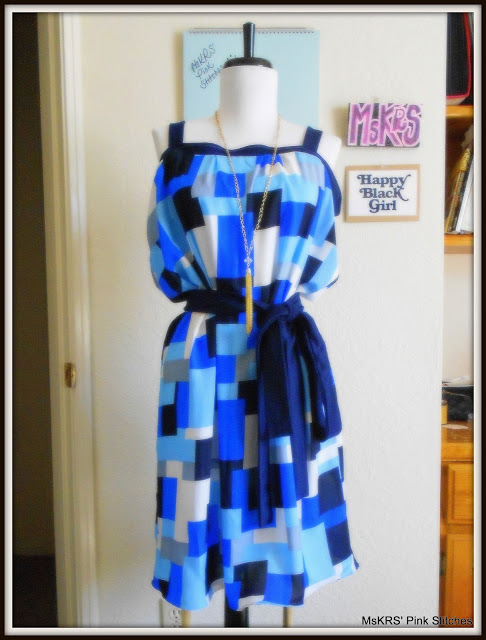 This project took less than two yards of fabric which is always a plus. I may look for some brown and cream fabric to make another one, like the dress on the cover. I like that color combination plus it’s just in time for the season change. I’ll have to line the next one though, just for warmth. Overall, I’m happy with my dress and I’m seriously considering sewing everything in this book. Everything….yep! It’s that cool! Talk to you good people soon! Christy Packard is Pink Stitches. Read Notions & Pink Stitches here every Thursday.